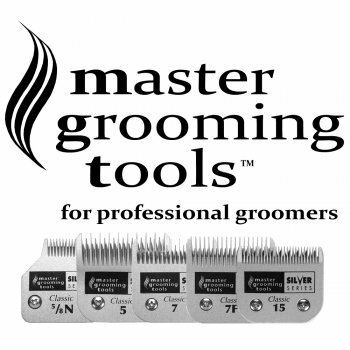 Classic Master Grooming Tools Steel Clipper Blades are now available with an antibacterial coating that inhibits the growth of mold, mildew, and fungi. Master Grooming Tools Steel Blades are compatible with A5-style detachable clippers including our Andis, Moser Wahl and Oster clippers. Very cost effective compared to paying for highly branded blades such as Andis or Oster - they do exactly the same job for less money, which is very important in this current financial climate. 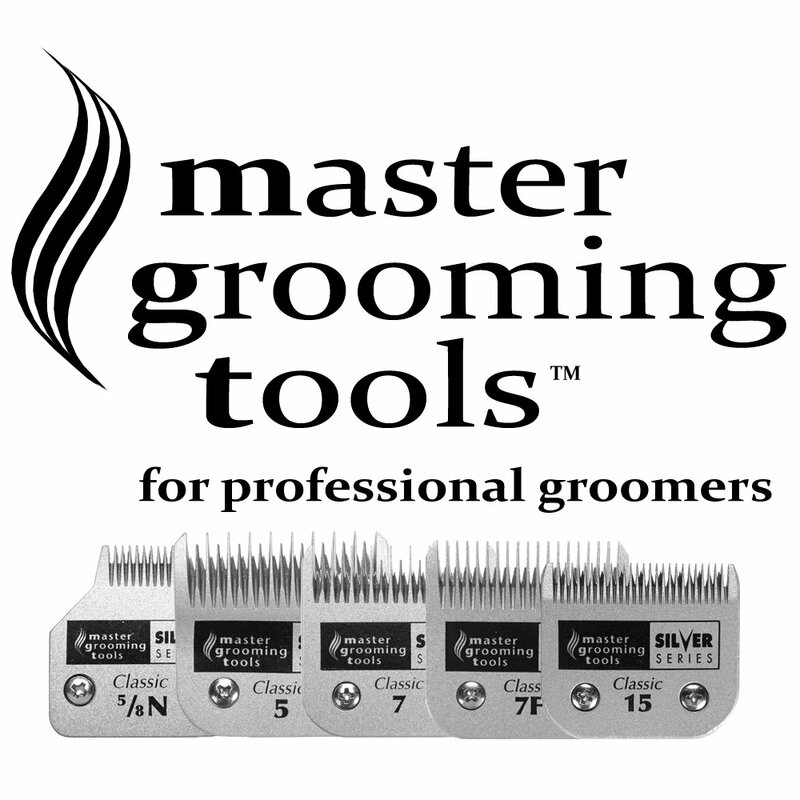 "I love the Master Grooming Tools blades because they not only work great, they’re affordable too! With my unique business, every penny counts. So, when I was looking for blades, Splendid Pets had the most affordable blades and came highly recommended by my groomer friends."